If you are interested in this domain, please contact us for details. 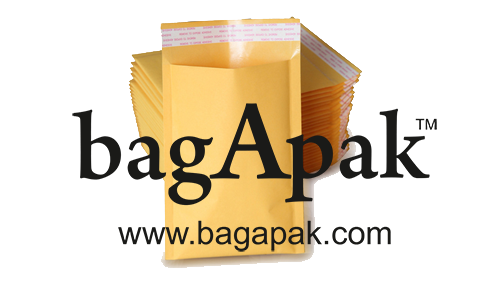 From letters and documents to books, clothes and gifts, you can ship anything and everything with our range of envelopes and mailing bags. If you find the domain you want, Please contact us ro make an offer, we will respond you shortly.